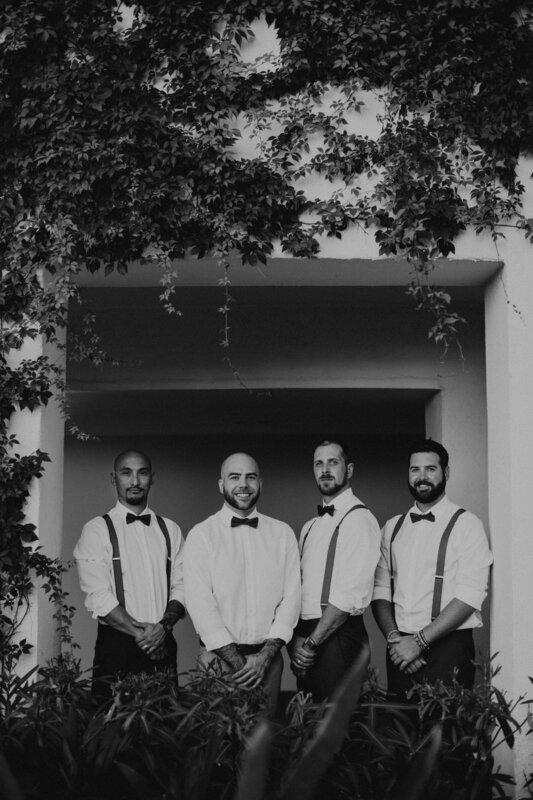 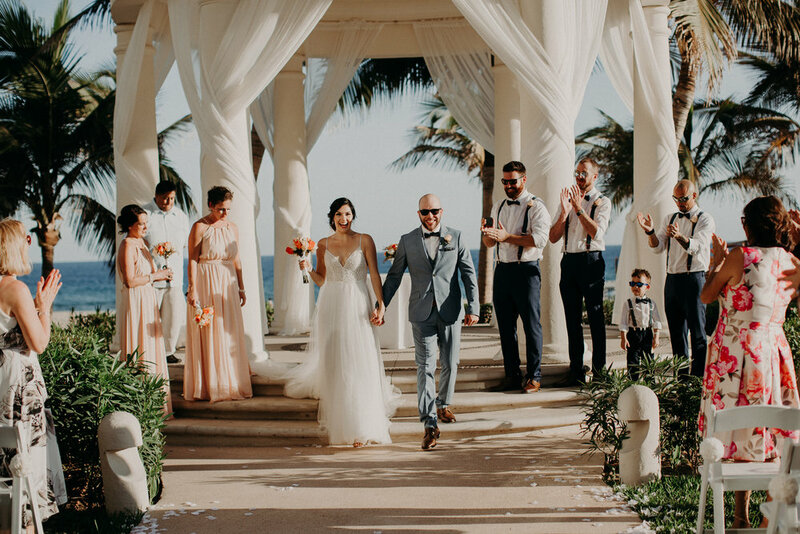 Wow, this wedding really made me believe in the beauty of destination weddings. 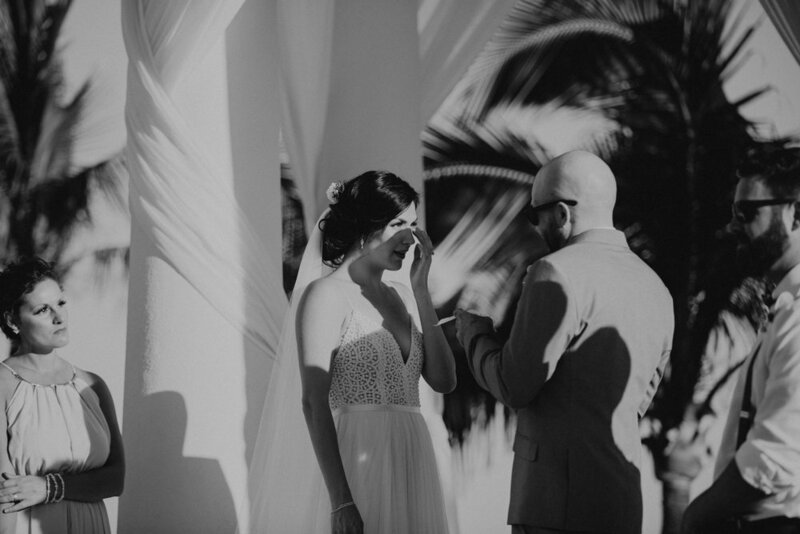 I have to say, I got lucky to book a couple as awesome as Sara & Patrick. 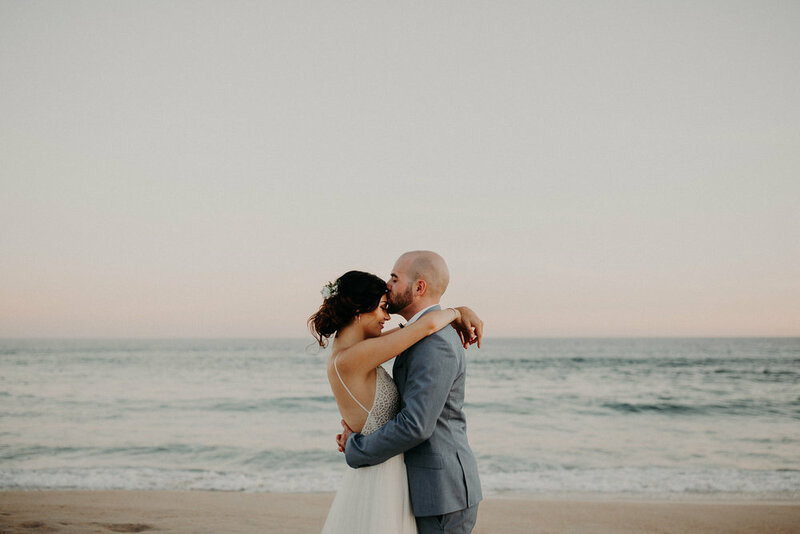 Of course the ocean, palm trees, and sunset was gorgeous, but the happy tears shed throughout the day was the true highlight. 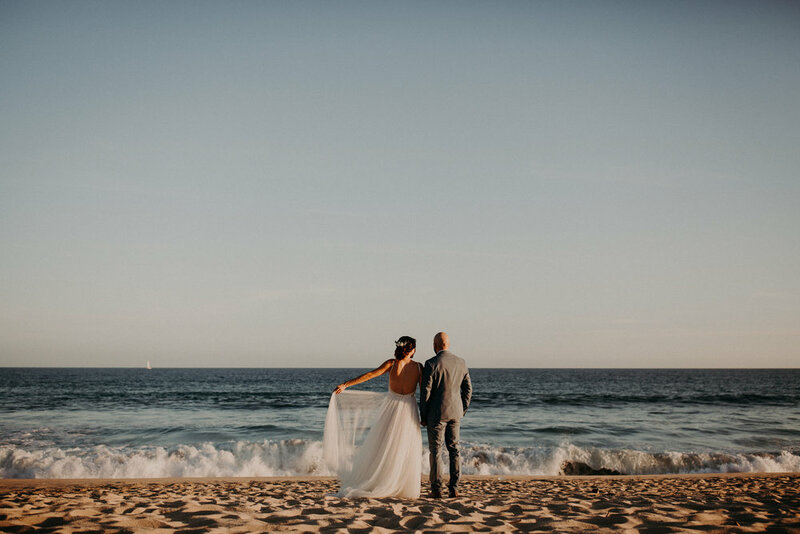 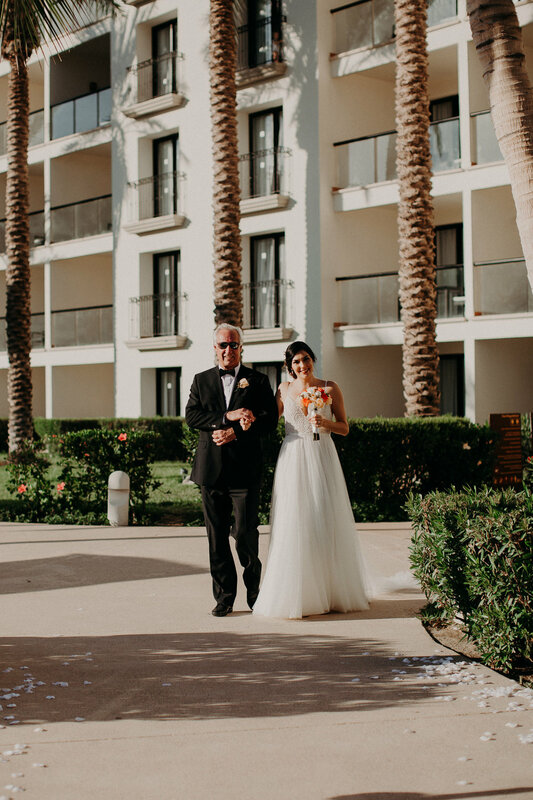 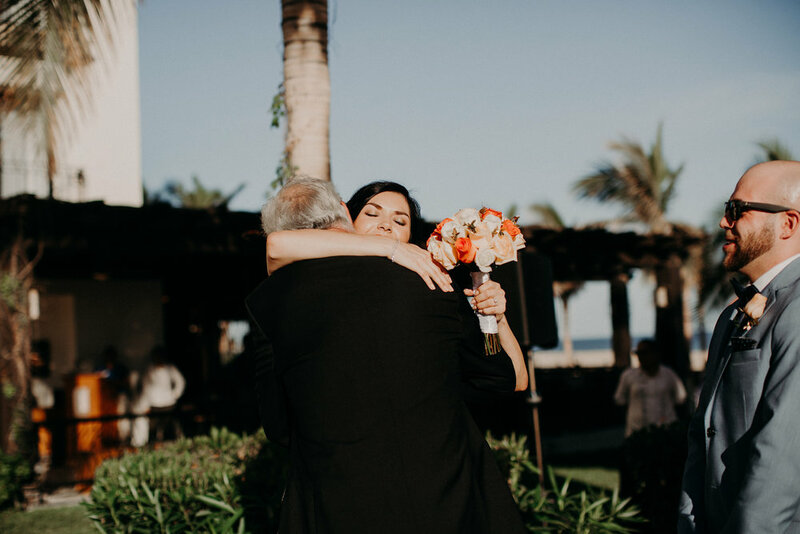 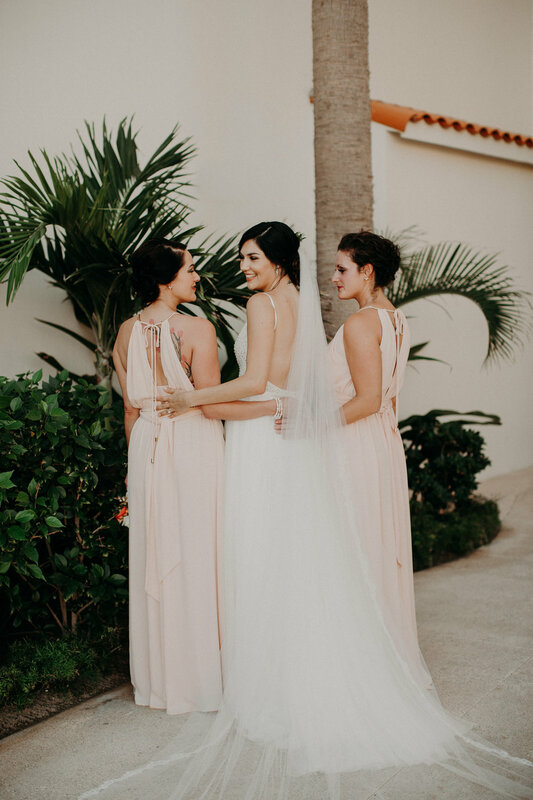 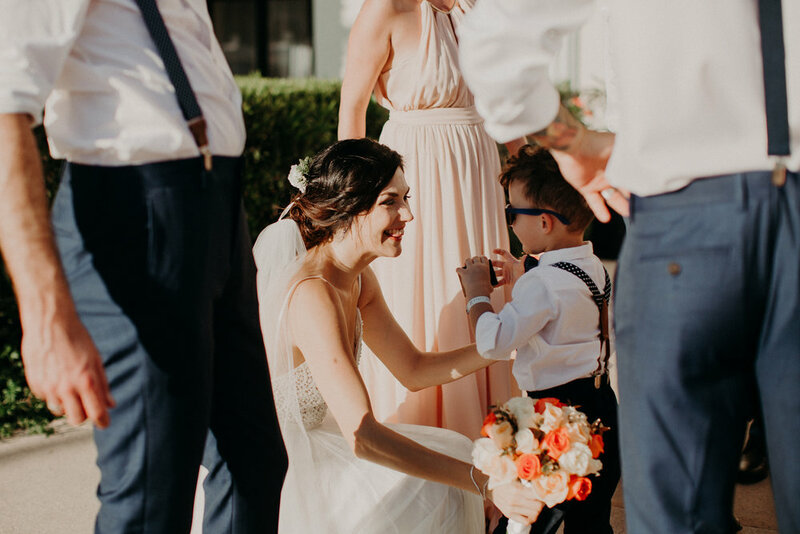 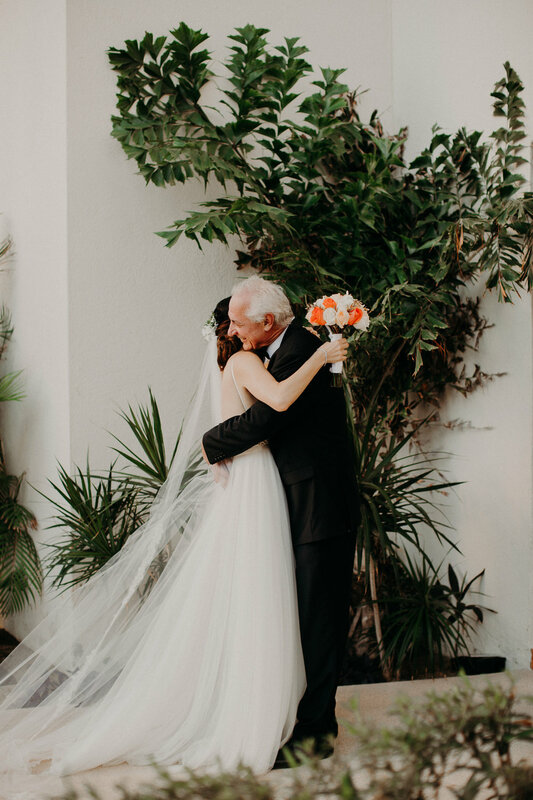 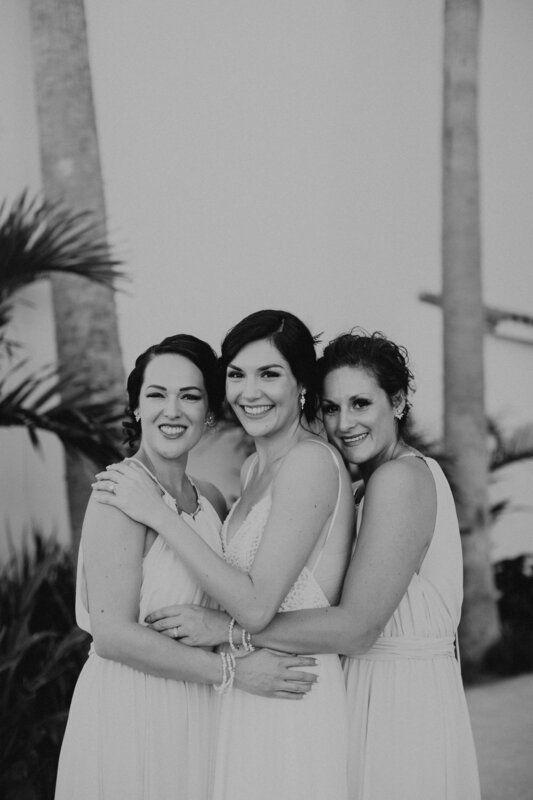 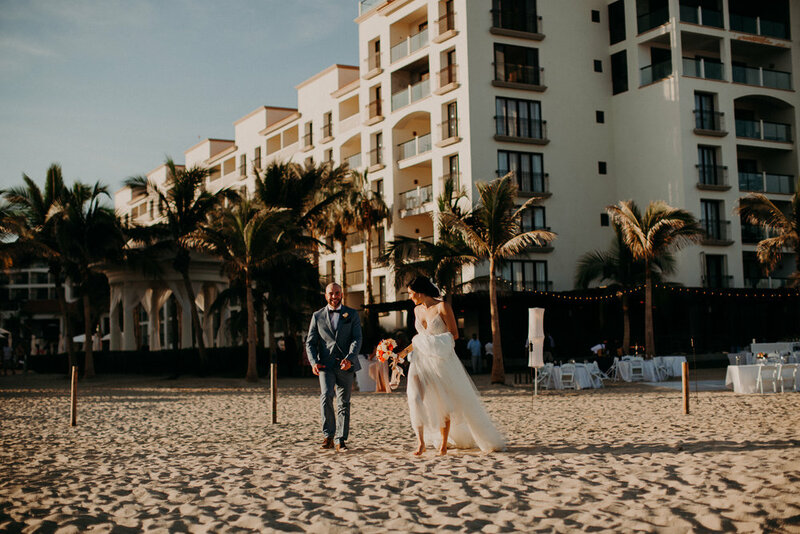 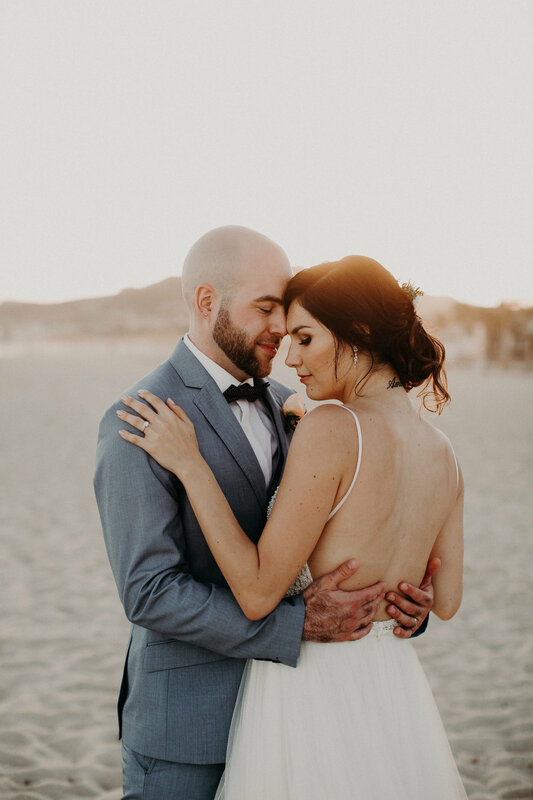 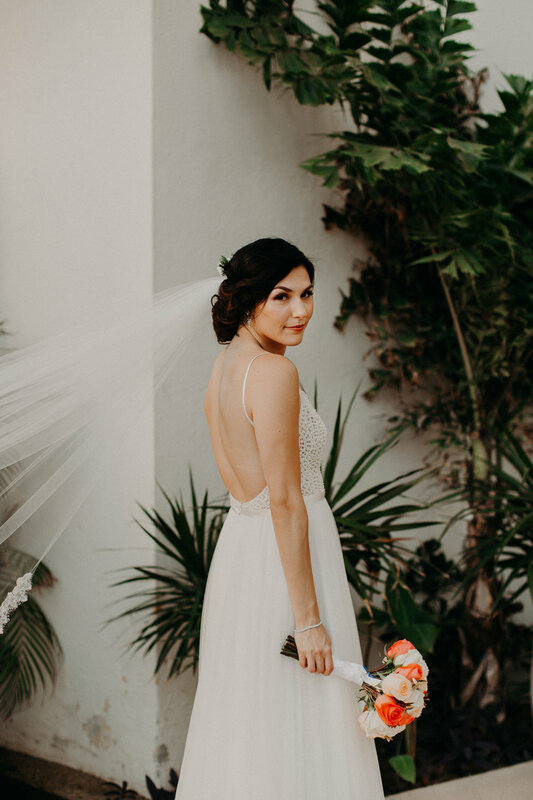 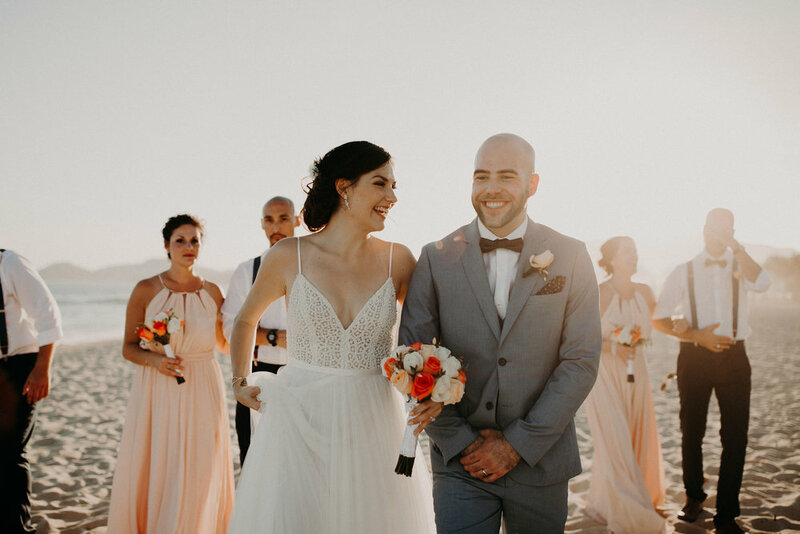 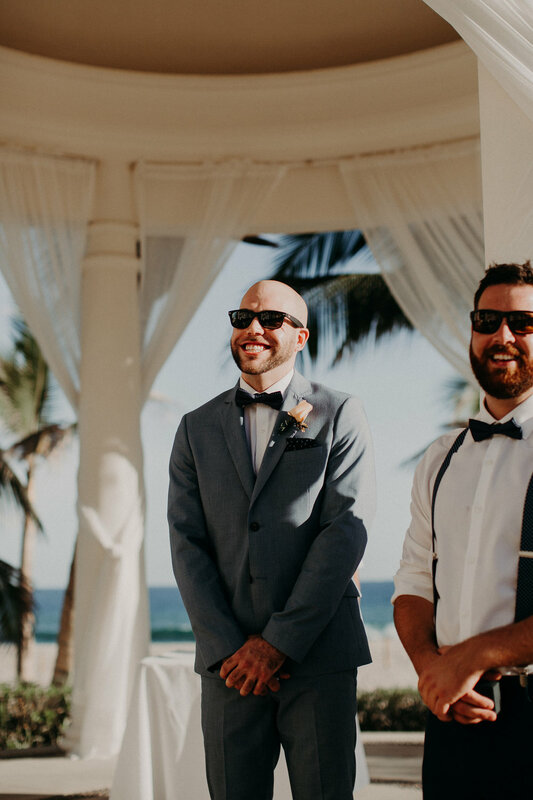 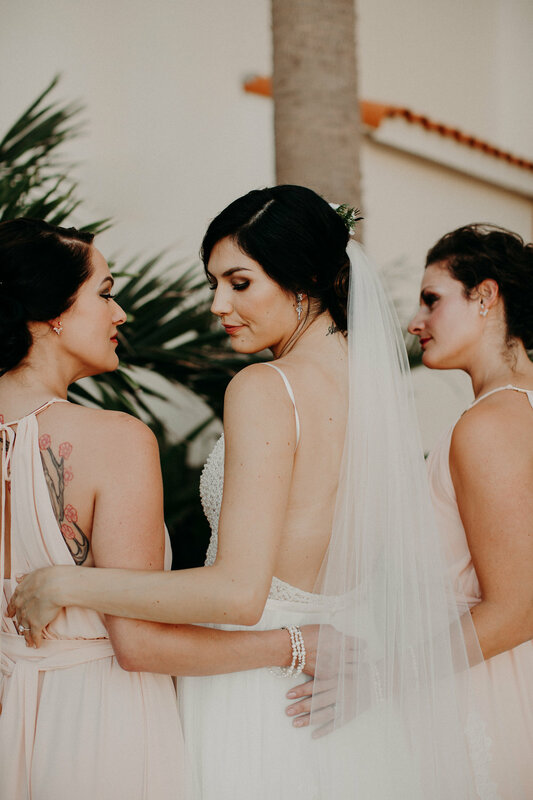 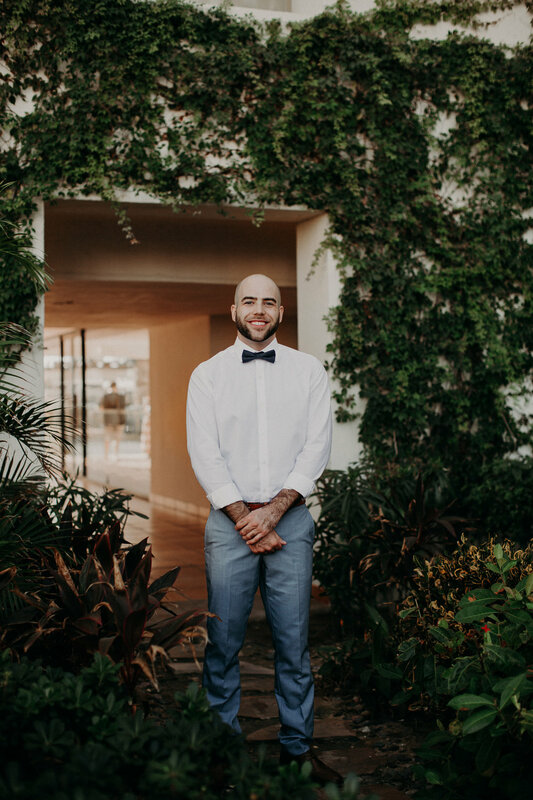 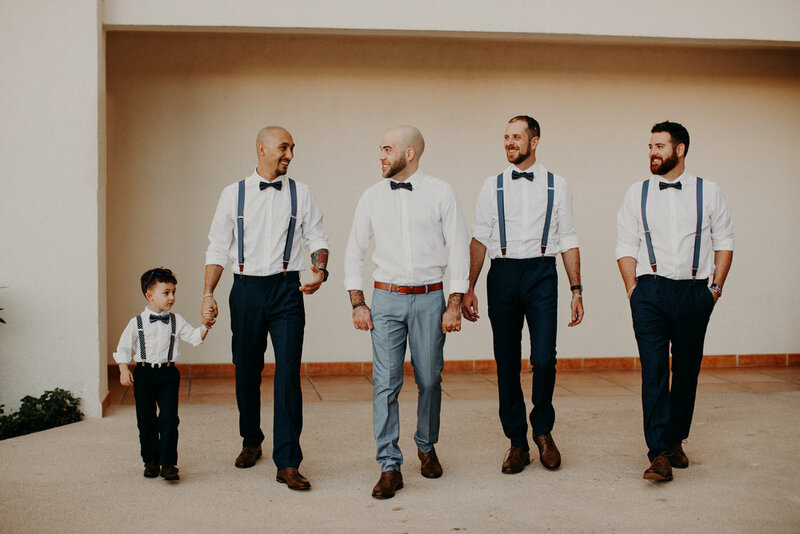 These two had their celebration at the amazing Hyatt Ziva in Los Cabos with their closest family and friends. 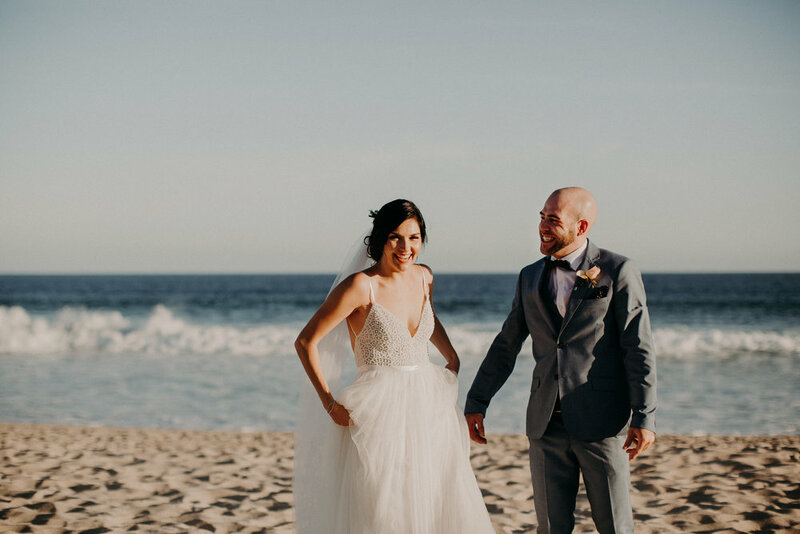 The whole day flowed perfectly and it was simply delightful to photograph Sara and Patrick as well as get to know the people around them. 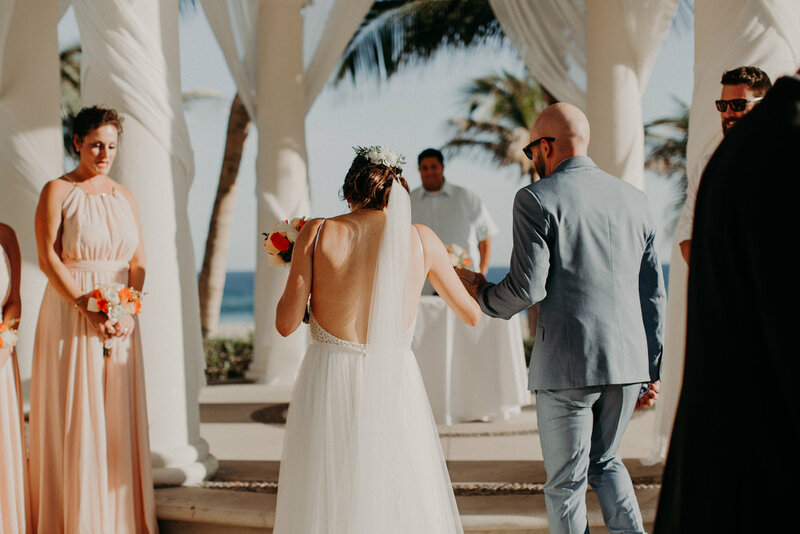 I left with my heart full and of course a little sun kissed! 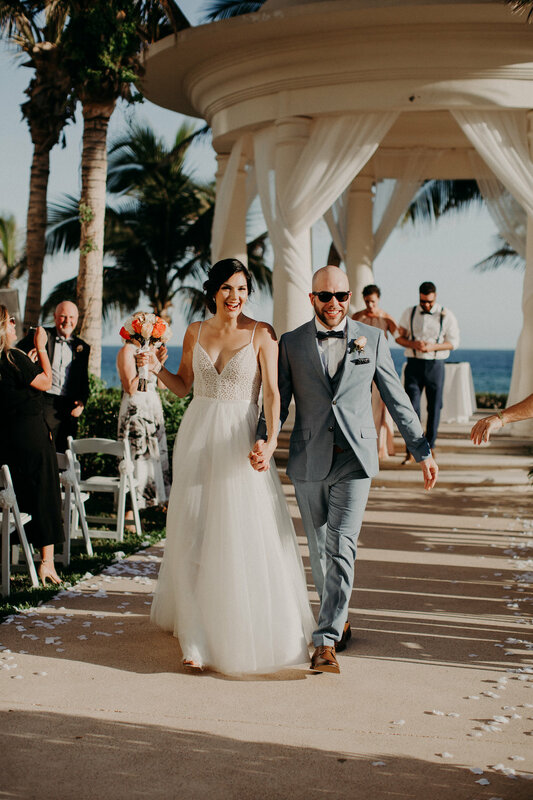 Congratulations to the newly weds!